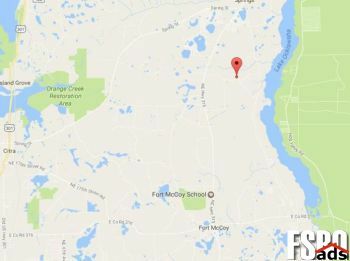 Beautiful 21 acres near Fort McCoy. Stunning property for crop or cattle farming, raising horses, and living Set up the ranch home of your dreams right here on this amazing 21 acre parcelFor crops, it doesnt get any better than this The quality soil here makes it a TOP PRODUCER Great income potential near Lake Ocklawaha and some wooded areas along the Lake for huntingrecreation make this the perfect property. You can contact the owner directly at: 844-799-7886, ext: 42461. For more information and pictures enter the listing ID in beycome.com . Contact beycome.com the #1 for sale by owner (FSBO) and For rent by owner (FRBO) at 844.239.2663 if you have questions. We ensure that buying a Ocala, Alabama houses is easier than you think. 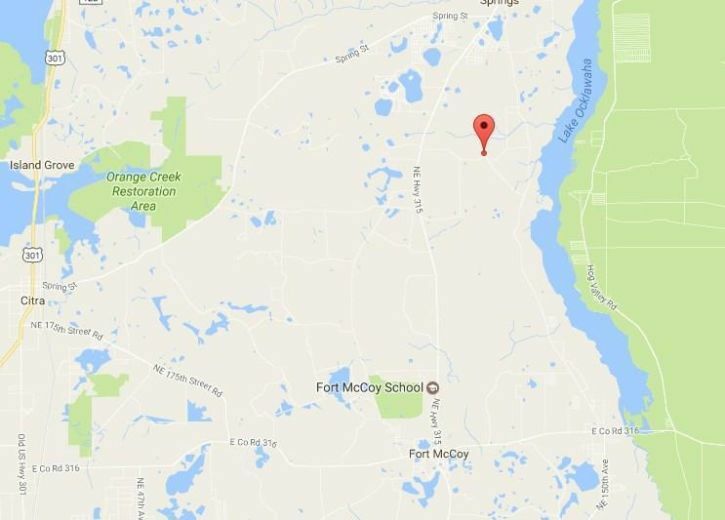 You can find Ocala, AL real estate for sale like single-family homes, apartments, townhouses, condos, land and many others here. If you are looking to buy or sell For Sale By Owner Ocala, Alabama, our website can supply you with the most updated homes for sale Ocala, AL listings information.